The Best Way To Find The Best Insurance from The Best Agents. 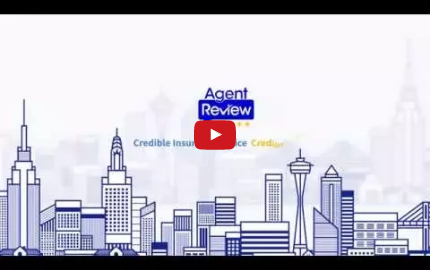 Agent Review provides consumers unbiased advice on common forms of insurance and highlights local agents whose credentials have been independently verified. Agents that carry a Verified Agent icon in their profile have agreed to let an independent third party contracted by Agent Review verify various data points in their profile. Verified Agents always appear first on searches conducted on the platform.